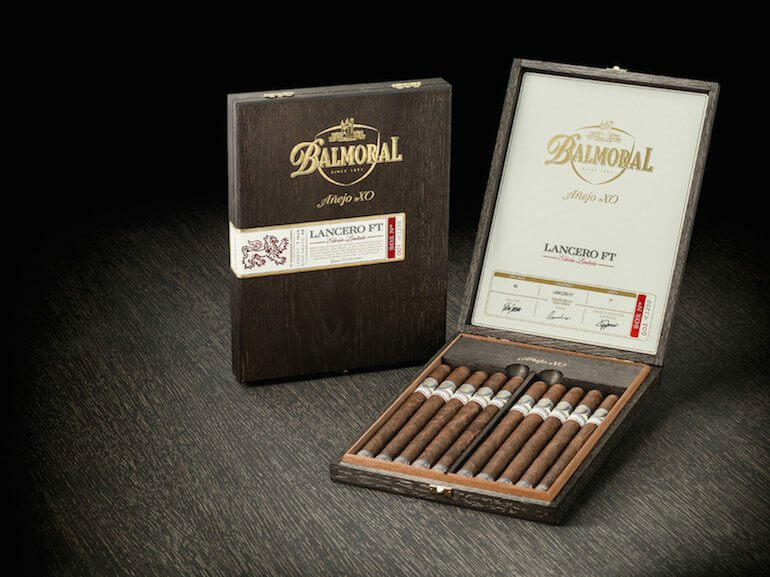 Royal Agio Cigars USA announced that they are re-releasing the Balmoral Añejo XO Lancero FT Edición Limitada. 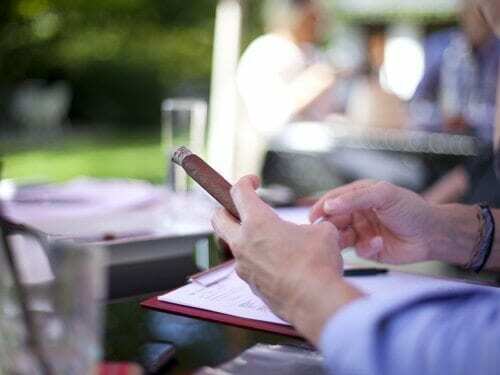 Shipments to retailers begin mid-November. 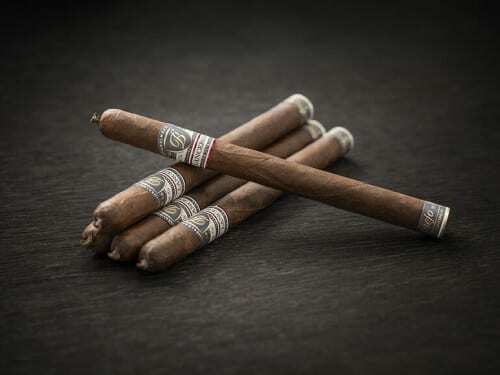 Royal Agio Cigars USA announced that they will be expanding the Balmoral Añejo XO product line-up, with the release of both Añejo XO Connecticut and Añejo XO Oscuro. For the Top 25 list published at year’s end we asked numerous panelists to pick their personal favorites from the tastings of 2017. Hoyo La Amistad, Macanudo Estate Reserve 2015, Oliva Serie V, San Cristóbal (Paradiso) Quintessence, Vegueros, A.J. 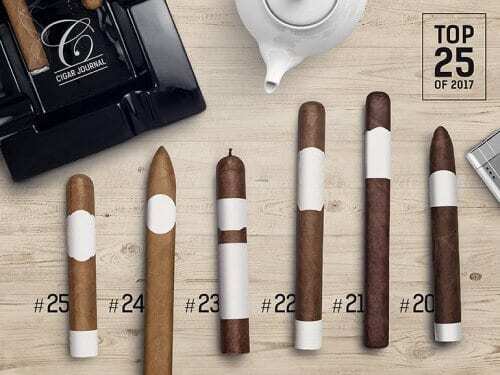 Fernandez New World Connecticut, Aging Room Pelo de Oro, Balmoral Añejo XO, CLE Chele and Doña Nieves Sentimiento were among the best reviewed and rated cigars in the Cigar Journal Winter Edition 2016. 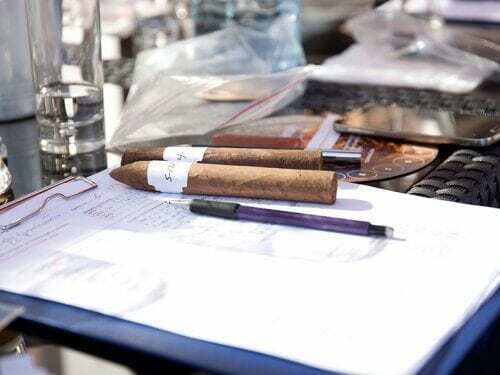 The Dutch cigar manufacturer Royal Agio Cigars announced that they would be releasing the Balmoral Añejo XO Gran Toro, Balmoral Añejo XO Corona and the limited edition Balmoral Añejo XO Lancero FT at next week’s IPCPR trade show in Las Vegas. 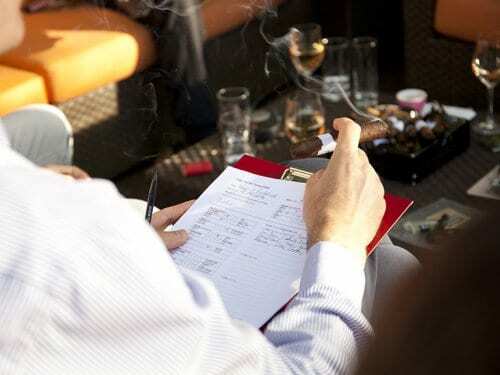 Ten of the best cigar ratings in the Cigar Journal Spring Edition 2016. 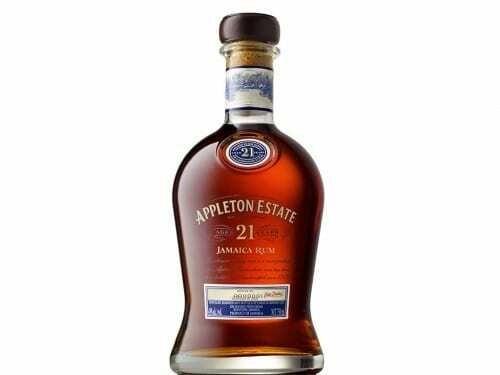 The flagship brand from the Appleton Estate range takes off immediately. 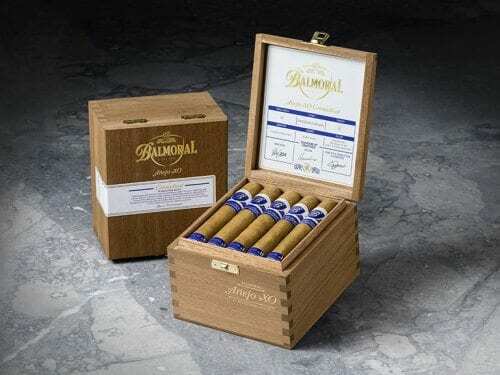 With a Balmoral Añejo XO Petit Robusto Flagtail with its gingerbread-like texture a very intense interplay develops.